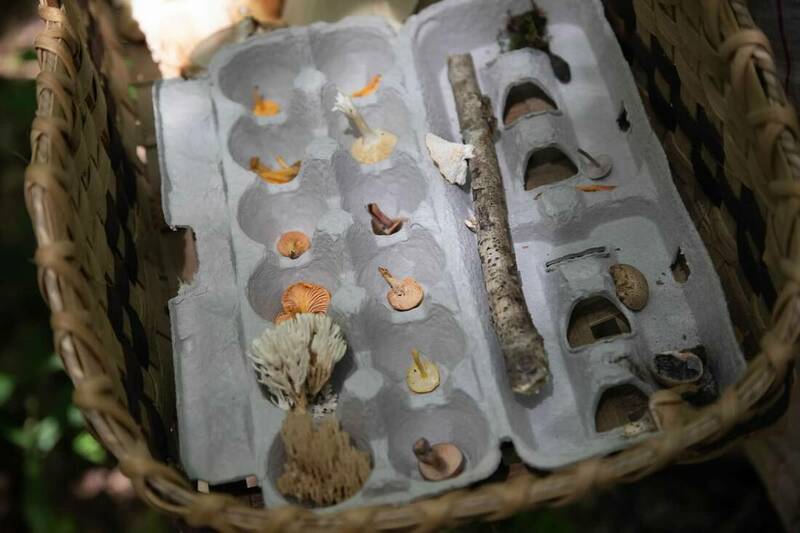 Our presenter leads two free Mushroom Forays in the Yew Mountain Center forest. Search for delicious chanterelles and wicked destroying angels. After the foray, there is a learning and identification session back at the lodge. Our common areas in the lodge are now accessible to persons with disabilities and we have an accessible guest room and restrooms. Persons with disabilities are encouraged to attend programs and lodge with us. Special accommodations will be arranged upon request. Copyright © 2018 Yew Mountain Center. All rights reserved.